Not a Member? Sign-up Today! 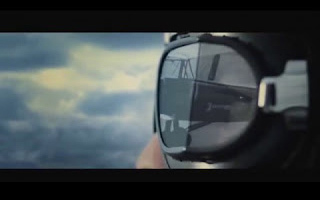 A wide array of videos, consumer pamphlets and point of purchase assets selected to help you and your customers understand the benefits of premium Castrol products. Filter by product type and family on the left side to view available videos or PDF files. Click to download a high-resolution file that can be printed run on digital displays. 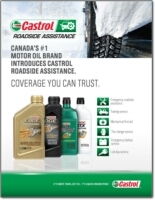 Castrol Roadside Assistance Sell Sheet for the 2018 Audience. Castrol is the world leading manufacturer, distributor and marketer of premium lubricating oils, greases and related services to automotive, industrial, marine, aviation, oil exploration and production customers across the world.